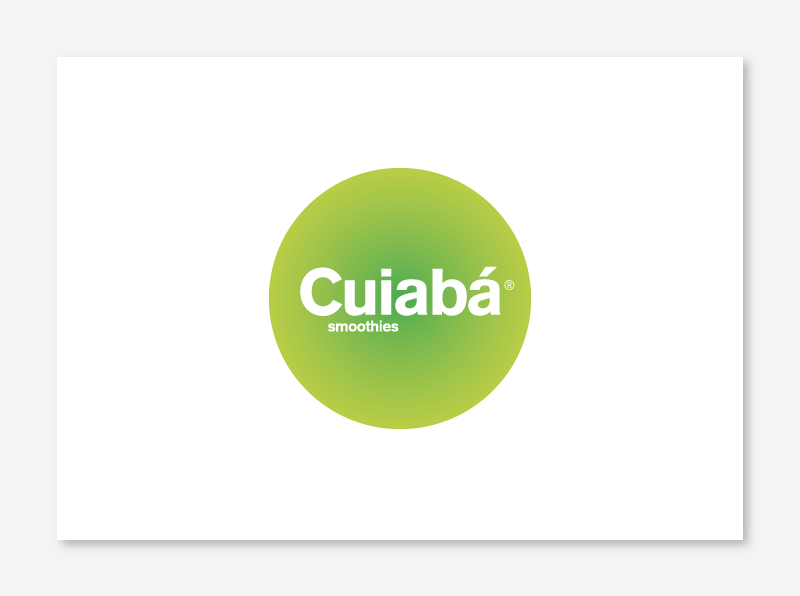 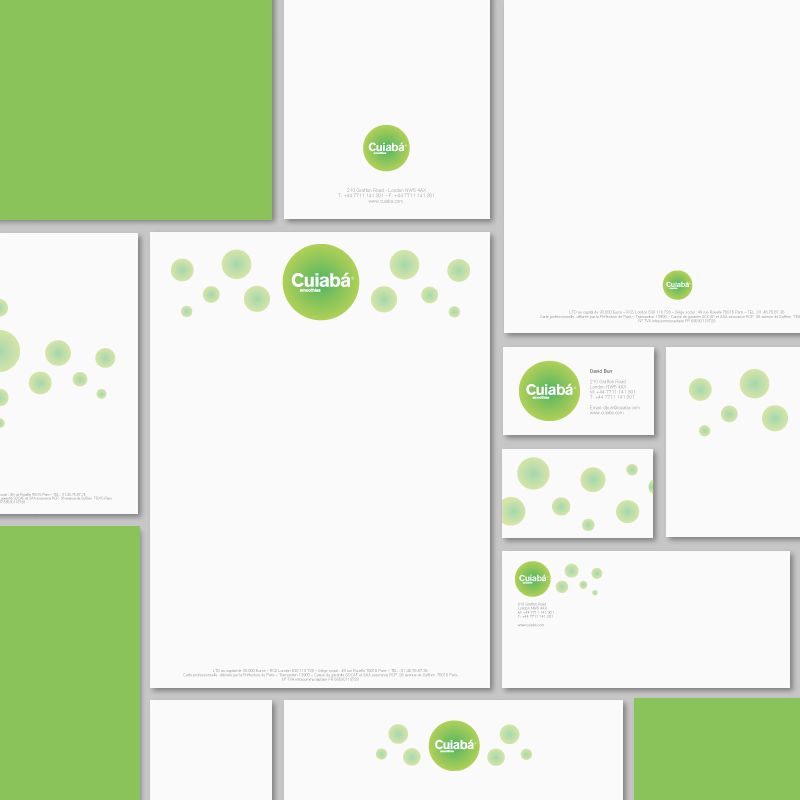 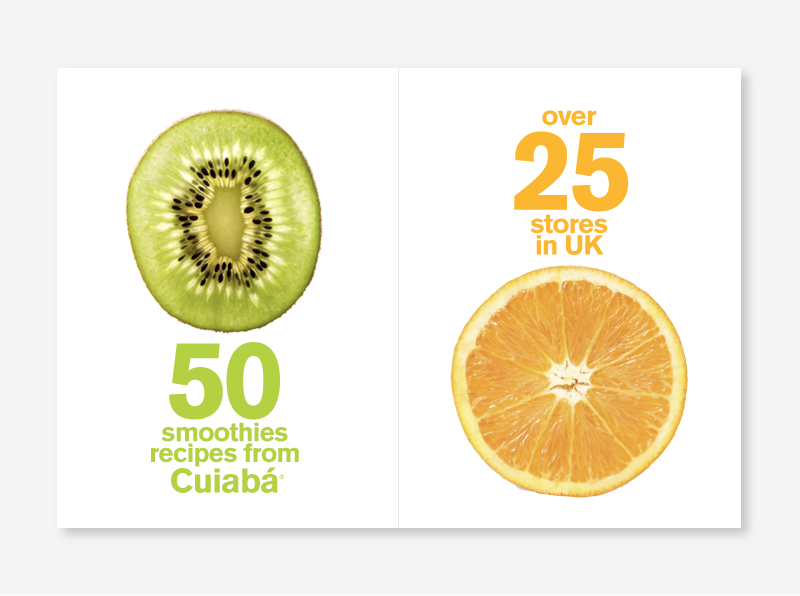 Visual identity and print work for Cuiabá, fruit juice concept bar. 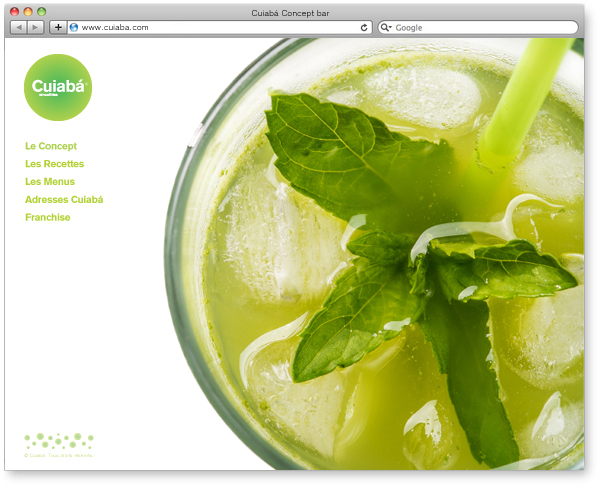 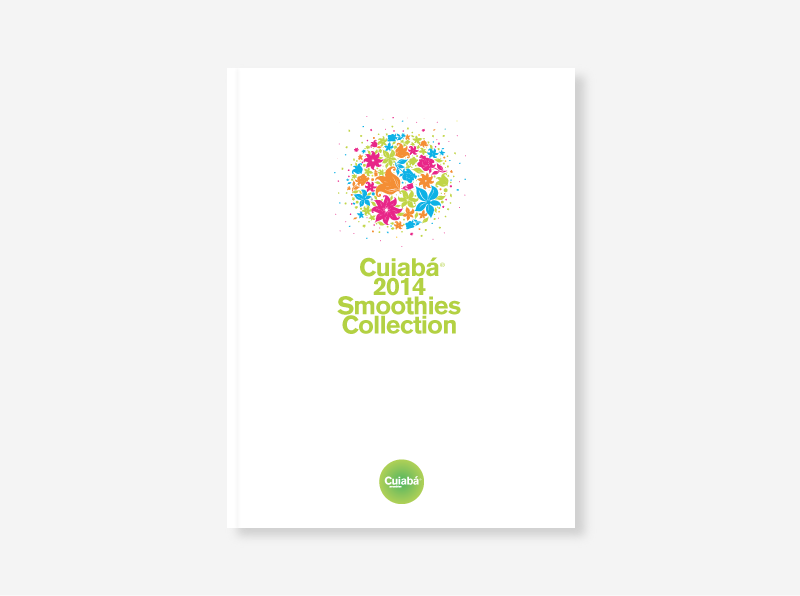 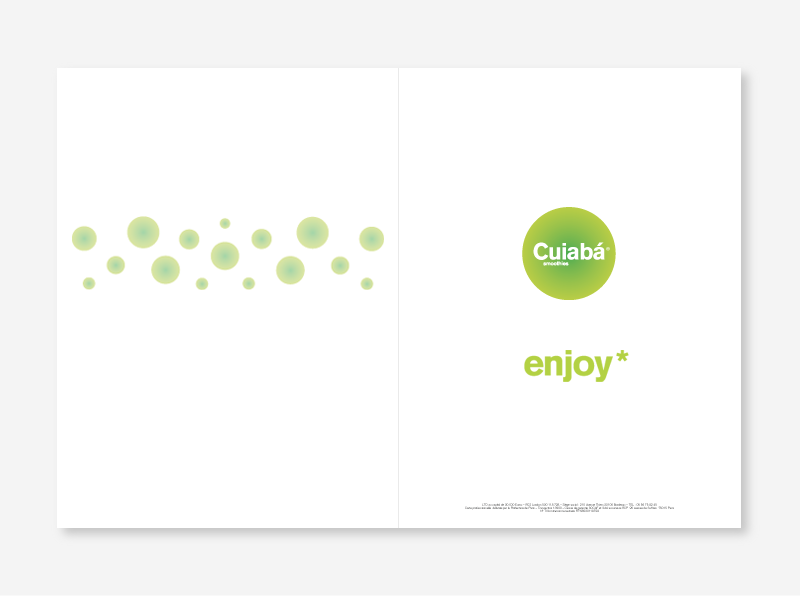 Promotional catalogue for Cuiabá, fruit juice concept bar. 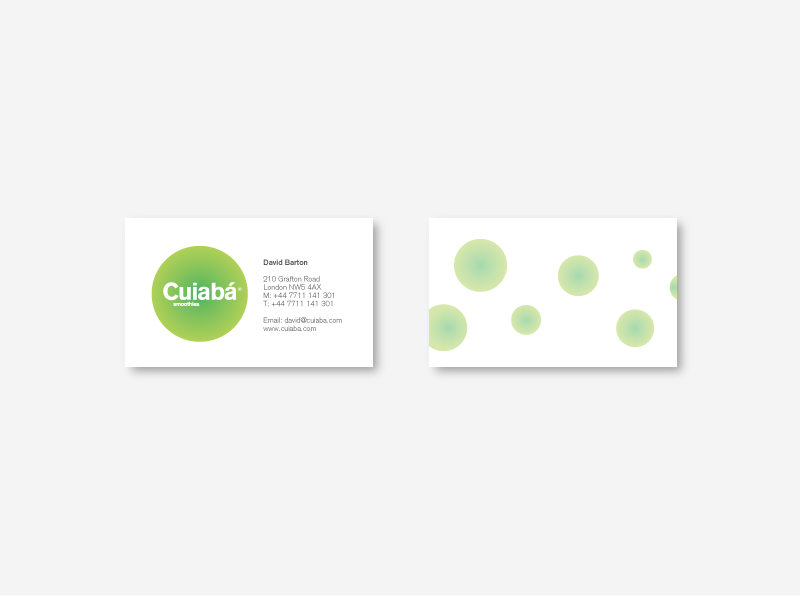 various print work and merchandising support.